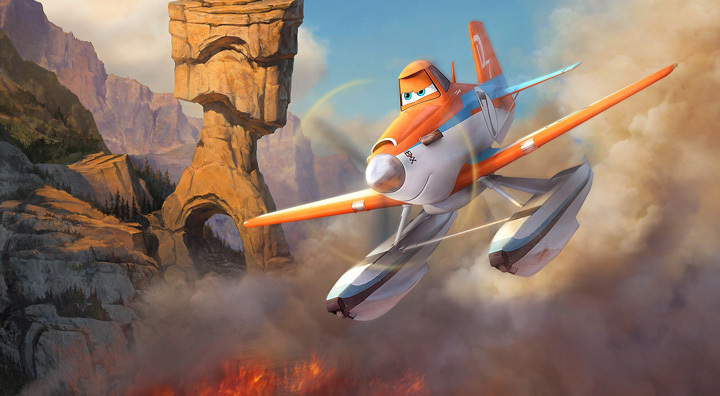 Planes: Fire & Rescue (film) Animated comedy-adventure about second chances, featuring a dynamic crew of elite firefighting aircraft devoted to protecting historic Piston Peak National Park from raging wildfires. When world-famous air racer Dusty learns that his engine is damaged and he may never race again, he must shift gears and is launched into the world of aerial firefighting. Dusty joins forces with veteran fire and rescue helicopter Blade Ranger and his courageous team, incluging spirited super scooper Dipper, heavy-lift helicopter Windlifter, ex-military transport Cabbie, and a lively bunch of all-terrain vehicles known as The Smokejumpers. Together the fearless team battles a massive wildfire and Dusty learns what it takes to become a true hero. Directed by Bobs Gannaway. Released on July 18, 2014. 84 min. ; filmed in widescreen format. Voices include Dane Cook (Dusty), Julie Bowen (Dipper), Ed Harris (Blade Ranger), Wes Studi (Windlifter). 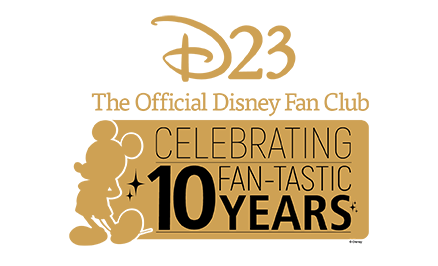 From DisneyToon Studios and Prana Studios in India.